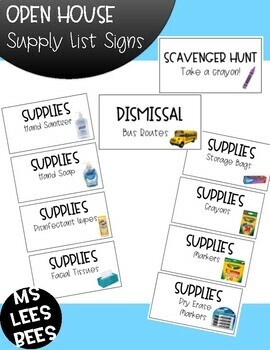 Having an Open House for your classroom? 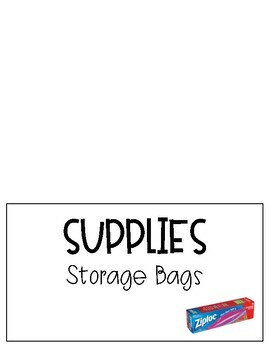 Need a way to organize your supplies? 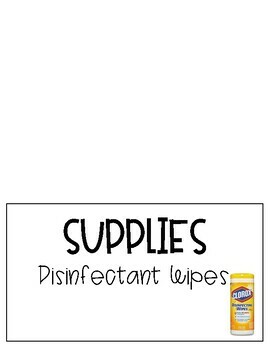 Print out these signs on cardstock, fold, and display for parents/guardians to sort the supplies for you!